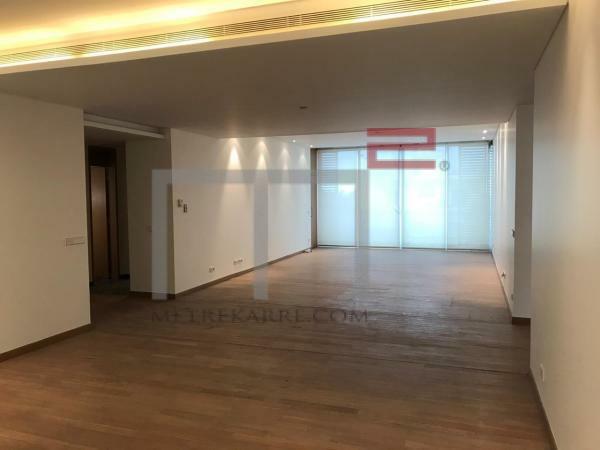 This 105 m2 very nice chalet is located two steps away from the Mzaar Hotel. It consists of a double reception area opening to a lovely private garden and has two bedrooms with a possibility of the third being created. Inquire and enjoy the winter the summer seasons in our beautiful country. 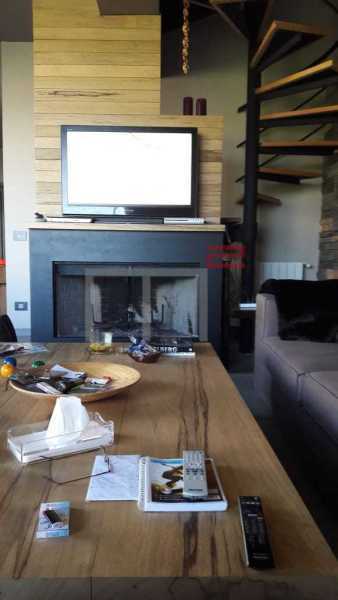 PRIVATE GARDEN: This chalet is located in an exclusive area of Faraya, not far from the Mzaar Hotel. It has an internal area of 150 m2 split over two levels boasting a very nice double reception area, three bedrooms, a very nice kitchen with four bathrooms. Sold with beautiful modern furniture and an equipped kitchen. This chalet also enjoys a 100 m2 private garden. 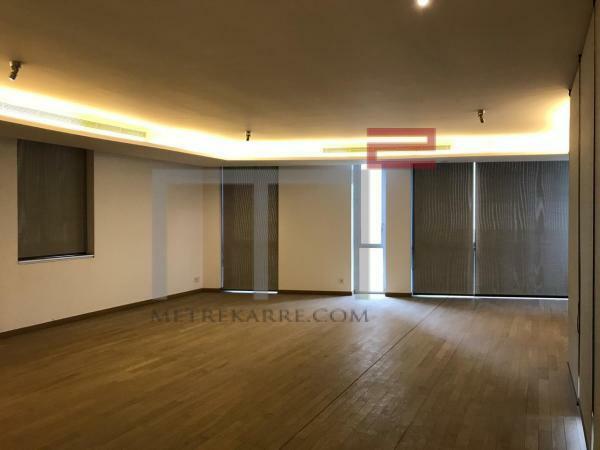 This is a very well priced 250 m2 apartment located in a beautiful address that is within a five minute walk from the Souks of Beirut. It has a very cute reception area and two master bedrooms. It has two balconies and four bathrooms in total. Call us for further details. 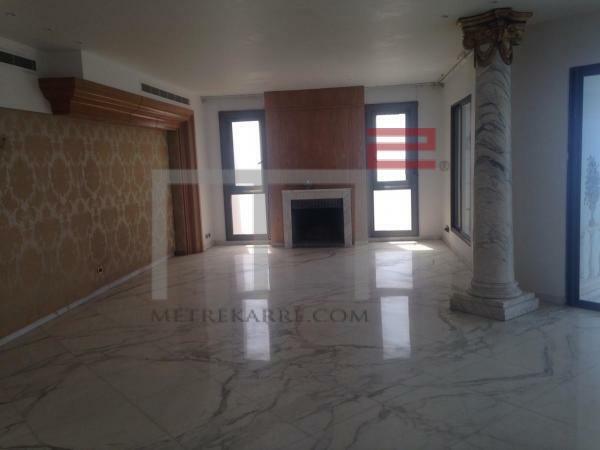 SEA VIEWS: This 520 m2 apartment is massively large and is located in well maintained building. It enjoys a triple reception area with sea views and has five bedrooms (three master en-suites), with five bathrooms in total. A large kitchen. Inquire! Other: Parking (Qty 3), cave, mid's quarters and secured residence.